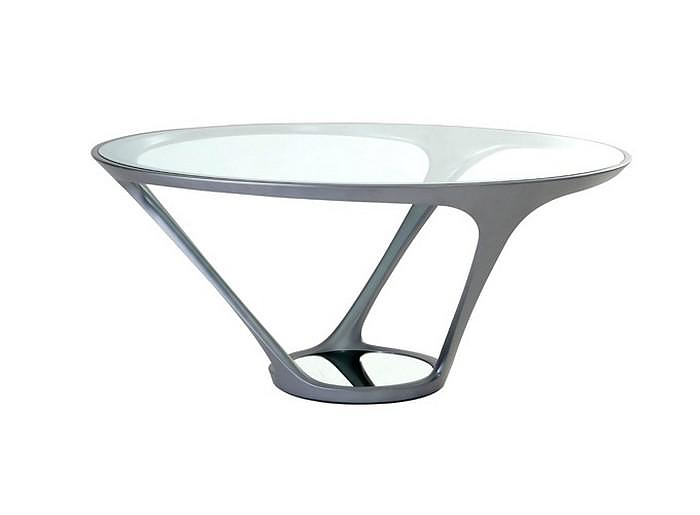 HomeBlogHome DecorORA-ITO Round Dining Table by Roche Bobois. 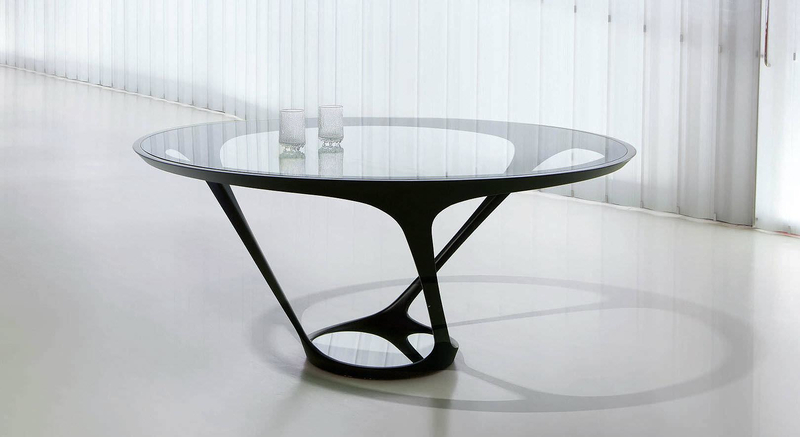 The iconic ORA-ITO table is a stunning ultra modern Round Dining Table by luxury French furniture label Roche Bobois. 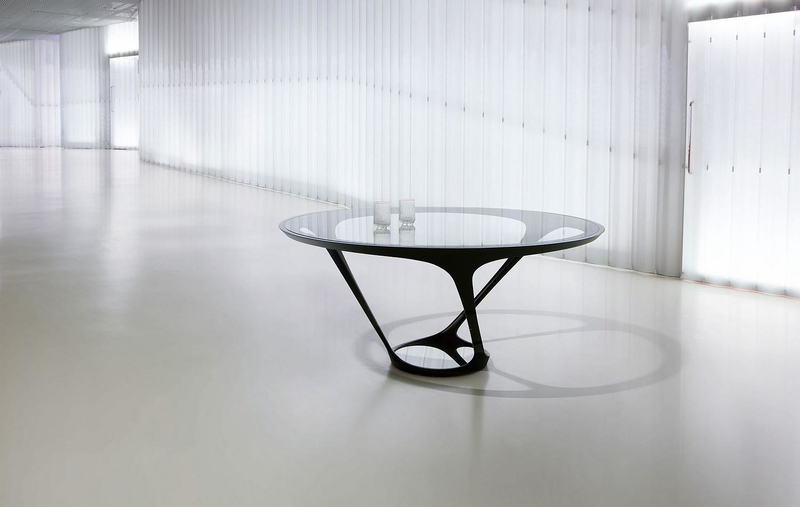 As its name suggests this beautiful and unique sculptural table was designed by talented designer Ora Ïto. 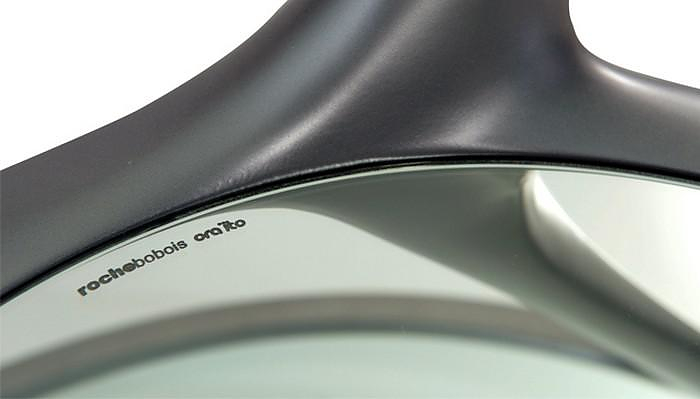 First released in 2013, the ORA-ITO table instantly became one of Roche Boboi’s best-selling pieces, and we can guess why. Instantly recognizable thanks to its fluid three-legged design base, this is an unmistakably modern piece, which also embodies a timeless elegance. A true modern classic that can be placed virtually anywhere, without looking out of place. 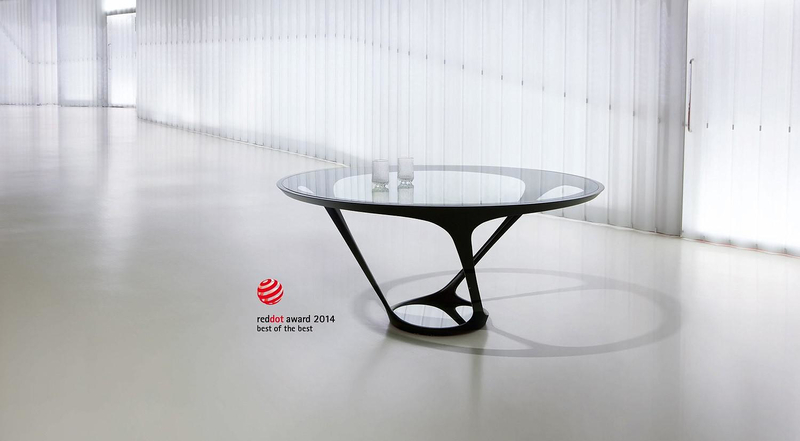 On 2014 the ORA-ITO table was awarded with the prestigious “Red Dot Design Award”. Following a testing period by 40 jury members, it was selected among the 4.815 designs entered into the competition. 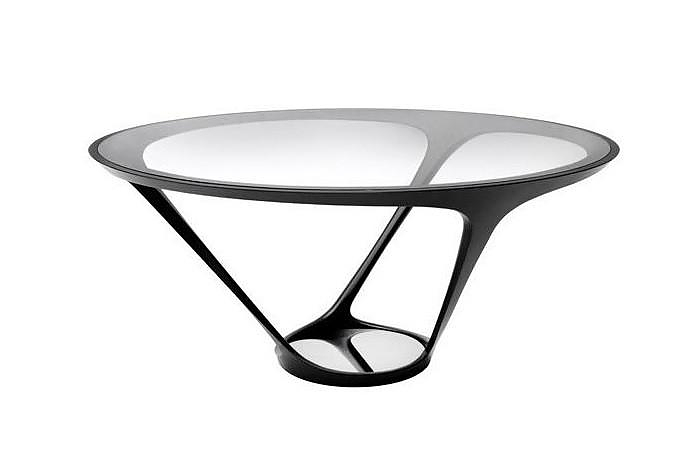 The ORA-ITO dining table was awarded the title of ‘Best of the Best’ in the Product Design category. The table is a reinforced polyurethane construction on steel ballast with a clear tempered glass tabletop and mirror base in brushed stainless steel. The stark cast metal structure is reminiscent of moving vines and contrasts with the light glass tabletop for a stunning contemporary aesthetic outcome. Another exceptional creation by multitalented French designer Ora Ïto, famous for both his own designs and his high-profile collaborations, including projects with Adidas, B&B Italia, Swatch, Gorenje, Davidoff, Kenzo and Habitat, among others.